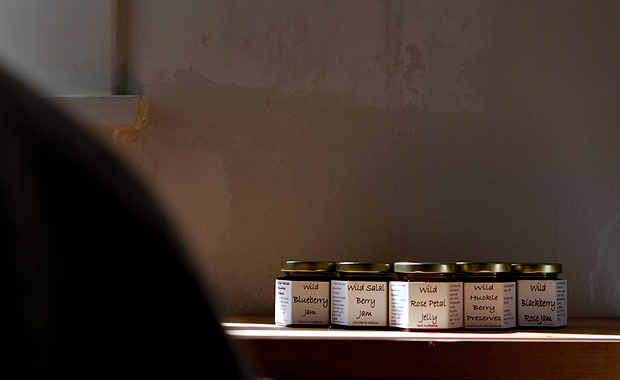 Le Marché St. George has a fresh batch of Jams by Wild Westcoast Rainforest in stock. Made in British Columbia using fruits sustainably harvested locally this jam is an incredible product. We currently carry their Wild Blueberry Jam ($4.50), Wild Salal Berry ($5.00), Wild blackberry Rose Jam ($5.00), Wild Huckle Berry Preserve ($5.00), and last but certainly not least by any stretch of the imagination Wild Rose Pearl Jelly ($7.00).